Lighter medium roasted coffee with lots of floral aromatics, earthy undertones, and a smooth body and finish. 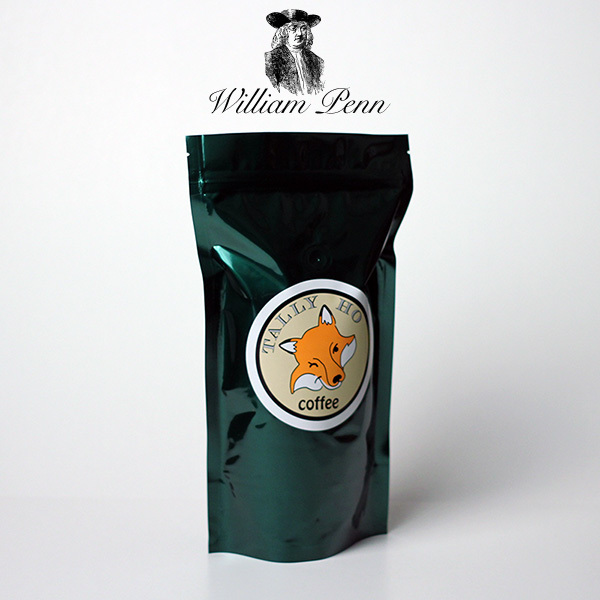 A pleasant breakfast brew first brought to the American colonies in the late 1600’s. I am now hooked on this coffee! picked up a bag at the West Chester market 2 weeks ago! I am trying to make it last!